Wow, what a neat shot of this really neat bird. 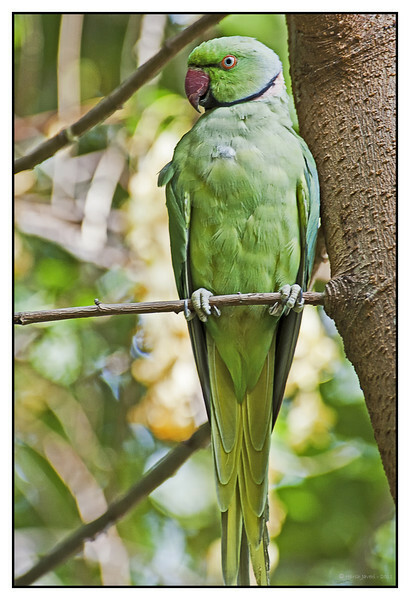 You can see why this parakeet is as green as it is. The background looks the same. That makes a nice picture all together! Great shot of a beautiful species. great capture - very cool bird!